(Peter Jones & Michelle Ward with “yuuuuful” glow provided by photo editing). Long time no see Mr Jones! Great to have best-selling author, Peter Jones, back on the show. 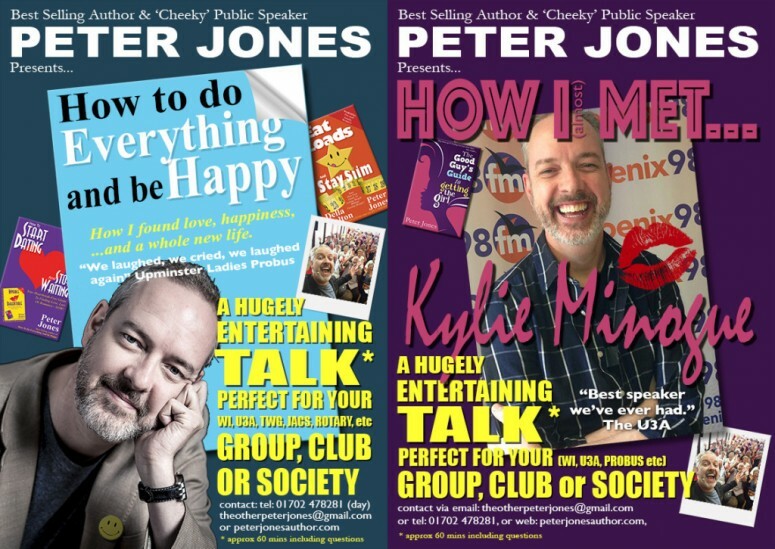 Besides writing loads of self help books, Peter is also a regular on the public speaking circuit bringing his humour, energy and engaging talks to audiences all over the country. Peter has now moved back to his true love, fiction! So with this brand new book in his hand My Girlfriend’s Perfect Ex-Boyfriend we talked about his latest work (which is that book I just mentioned about a second ago). 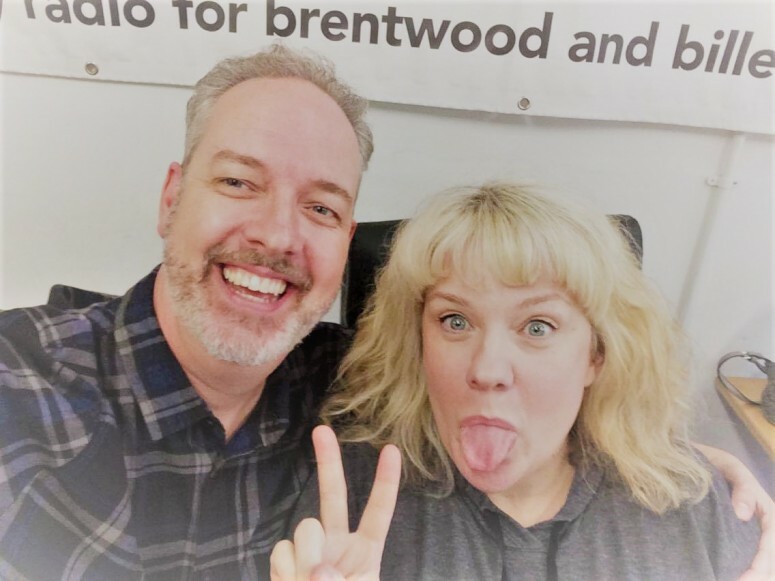 INTERVIEW WITH PETER (including dating tips, stalking Facebook and the new book). Adrian Turner, Mountaineer, Secret Agent, Fireman… Ade would dearly like to be any of these things, though he’d trade them all to win the heart of feisty Public Relations Executive, Paige. Instead, he’s a disillusioned school teacher, on suspension, after an unfortunate incident with a heavy piece of computer equipment. And somebody’s foot. And Paige? Despite being his girlfriend for the past eighteen months, she still seems to have one foot out of the door and hasn’t quite committed to leaving a toothbrush in the bathroom. Of course, it doesn’t help that she’s working with her ex-boyfriend, Sebastian. A man who in almost every way imaginable is better, taller, wealthier, hairier, and infinitely more successful than Ade.